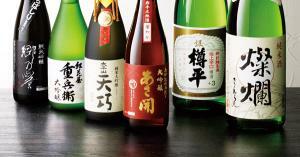 Thursday, March 8th to Tuesday the 13th, Ikebukuro Tobu will be sponsoring a Tohoku event promoting food, sake, and crafts from the Tohoku region. 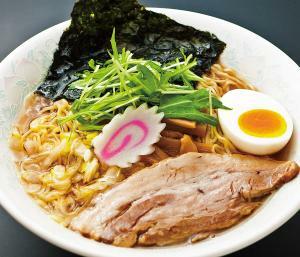 Highlights include local jizake and ramen from Kessenuma. The event is on the 8th floor and closes at 5 p.m. on Tuesday. Go and show your support for Tohoku.